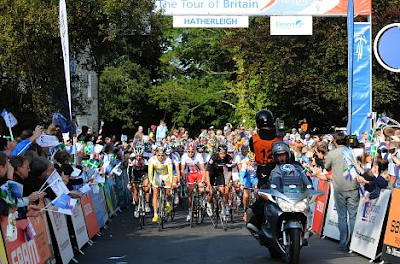 Last week Don worked on the lead camera moto of the Tour of Britain as it completed 7 stages around the UK. The production company - Century TV produced and hour long highlights show every evening, broadcast on ITV4. 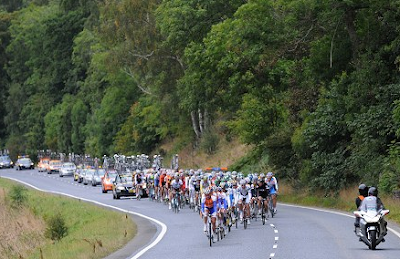 The Tour of Britain finished with a race around the streets of Central London where the pictures from Don's camera were broadcast live to a big screen on Embankment. 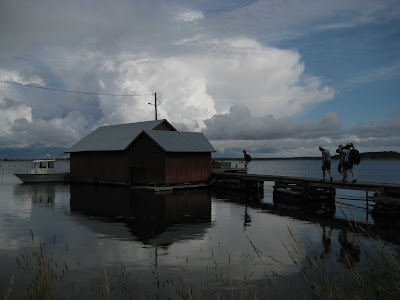 Don and Anna have been working in the Swedish Archipelago for Wing Productions. 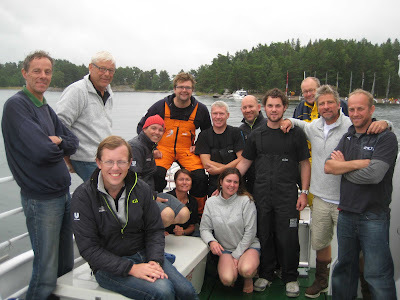 The job was to film a yacht race called the Archipelago Raid. 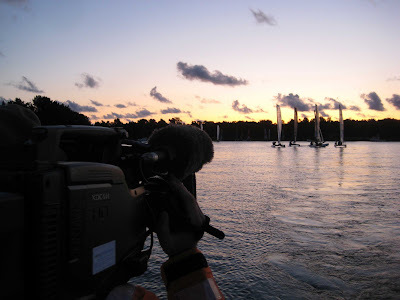 It was an intense 6 days having to work around the clock to cover what was a stunning and exciting event. We visited remote islands to meet and film the locals and suffered some extremely early starts which were rewarded by cracking Scandinavian sunrises.